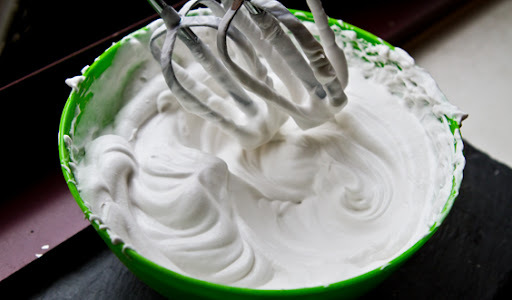 Things have been oh-so-creamy around my blog the past few weeks. Cream pies everywhere. 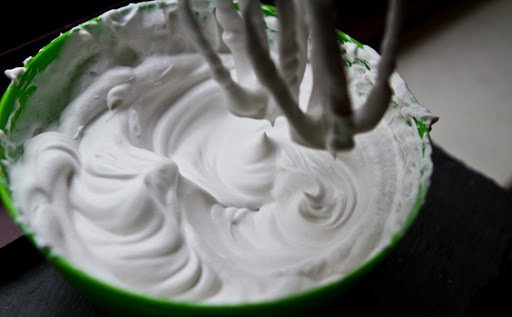 And much chatter of coconut milk and all its glorious attributes and uses. But I was being a tad lazy when it came to my pies..
Why? 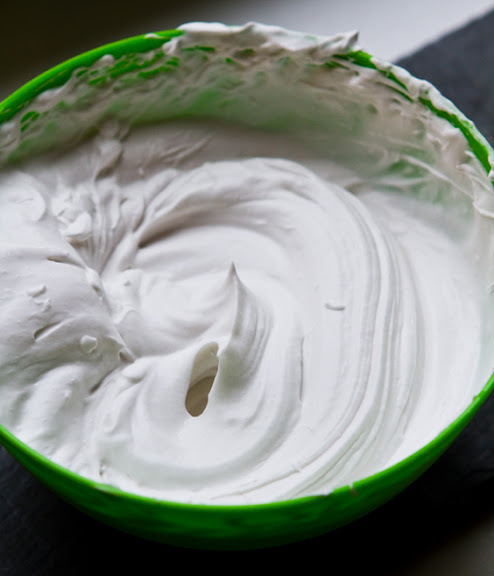 Well, as you read in my recipes, I was simply giddy about the new product I discovered called “Healthy Top” – a cashew and coconut based whipped topping of sorts. Totally yummy, but not “made-from-scratch” as I usually do. 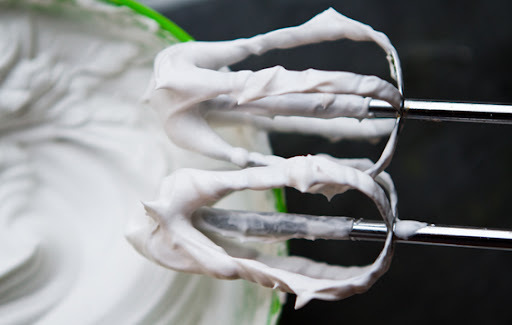 And while I have been mentioning coconut milk-based Whipped Coconut Cream as an easy “whipped topping” option all week, I haven’t actually shown you guys how to do it – so here it goes. 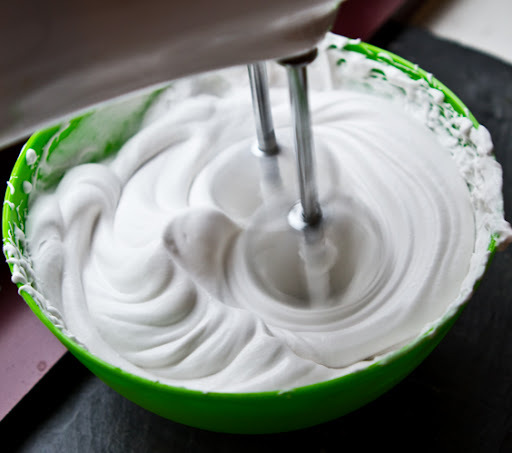 Coconut Cream 101. This how-to tip is super simple, useful, fun and delicious. 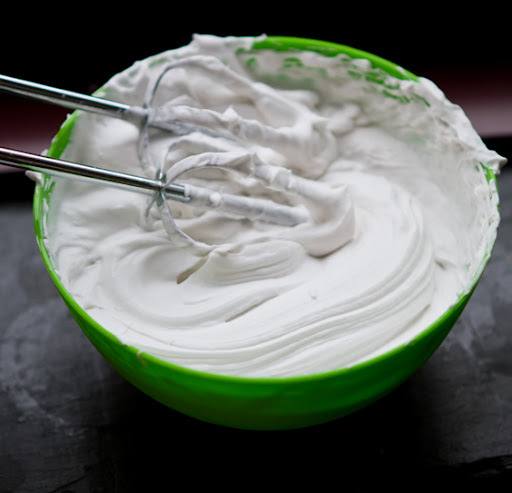 You’re only two ingredients away from homemade vegan whip..
Coconut milk cream is amazing. 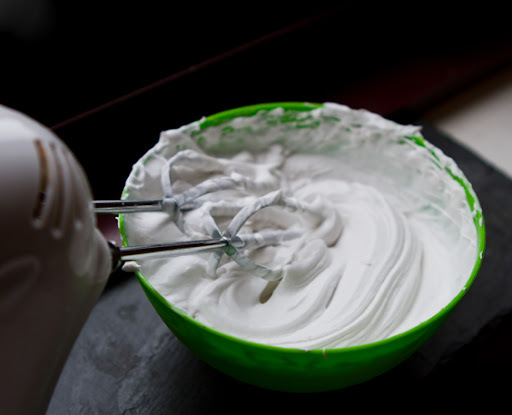 I never knew that the “whipped creamy frosting” thing could happen for vegans. Well it can. 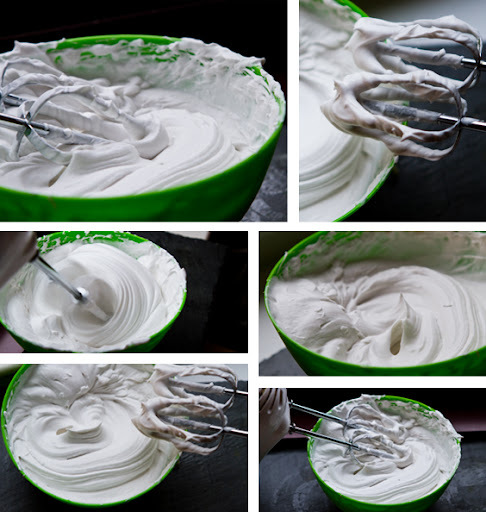 And this whipped cream from 100% coconut milk is so blissful and easy you really have to try it..
Buy a can of full fat coconut milk. Place it in the fridge overnight. 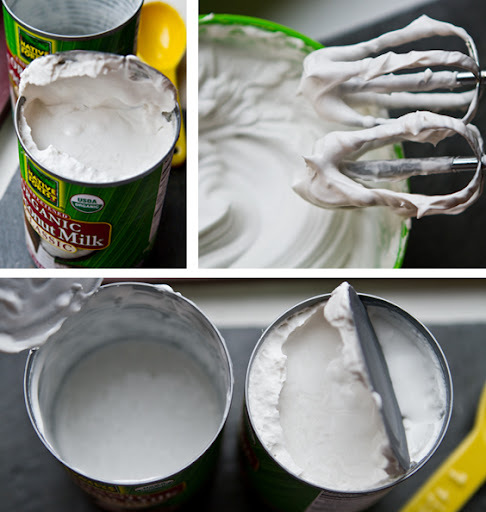 Open the can without shaking it or turning upside down. 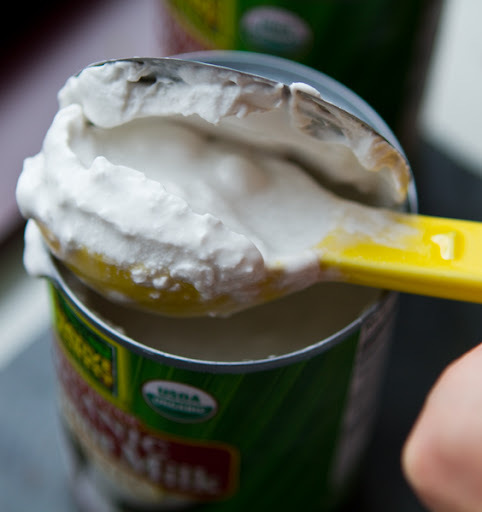 Carefully spoon out the top layer of opaque white stuff that has gathered at the top of the can. Spoon into a mixing bowl. You will be left with about 1/2 cup of white syrup-y looking translucent liquid. Leave this in the can. You can use this leftover liquid in numerous coconut-y recipes. 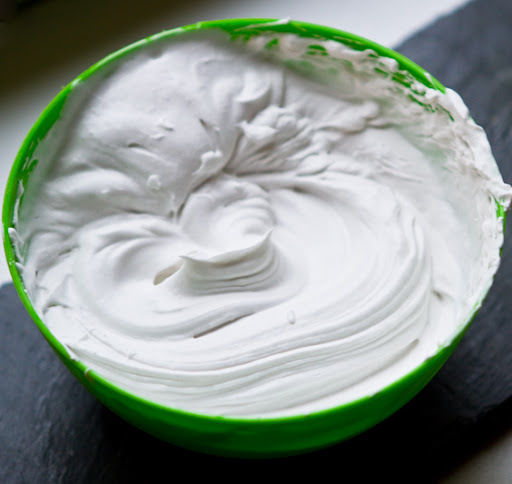 Plus, it makes a great coconut syrup – almost like a hydrated extract of coconut flavor. 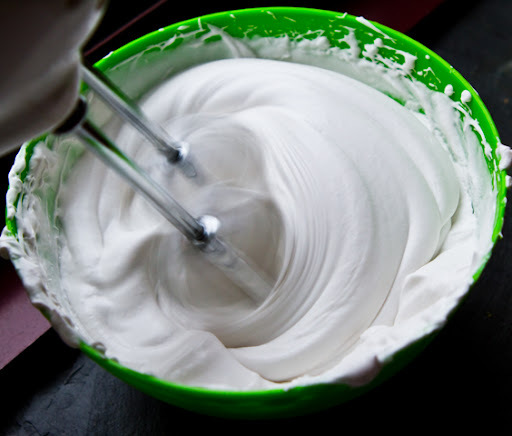 Add 2-3 Tbsp of agave to the white stuff. Optional: add cinnamon, vanilla bean – any small amount of flavor you’d like. 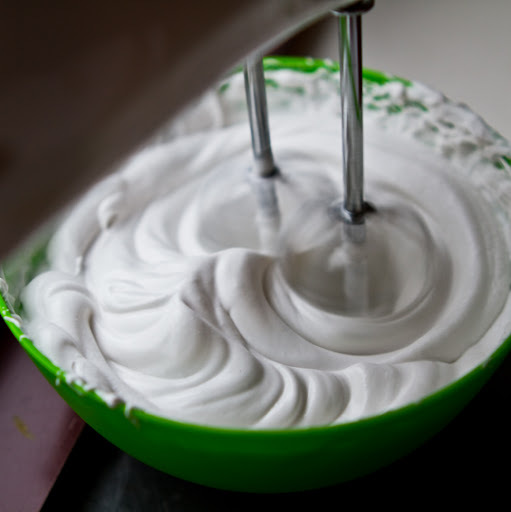 move the beater in an up and down motion to infuse the mixture with as much air as possible and it’s ready to serve. You can spoon on top of ice cream, for cream pies, into coffee latte mugs, or eat with a spoon. I guarantee you’ll be licking those beaters. And the bowl. 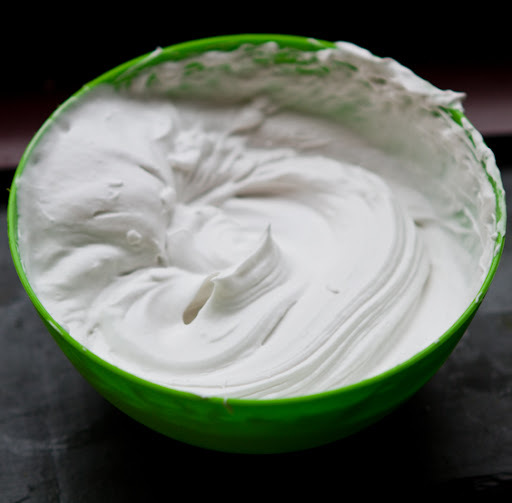 Coconut cream is best eaten right after it is whipped as it will lose some fluffiness if you stick it in the fridge to chill. It is best when used right after whipping if you can. 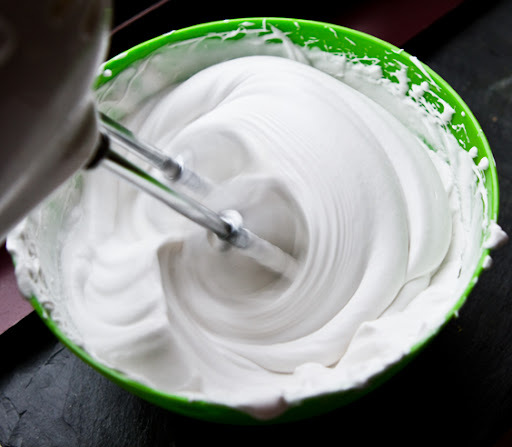 Thank you Kathy for sharing this amazing whipped vegan goodness with all of us at attractingwellness.net. 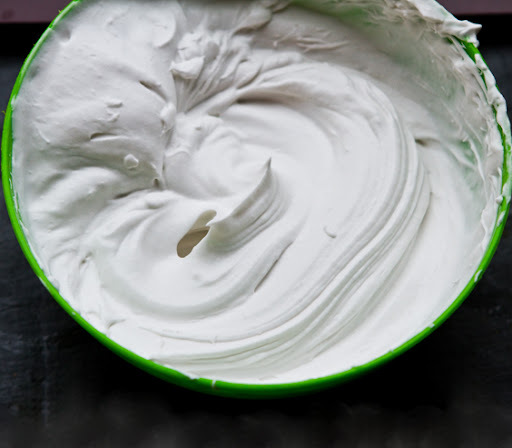 This whipped coconut love is absolutely delicious and we highly recommend it. 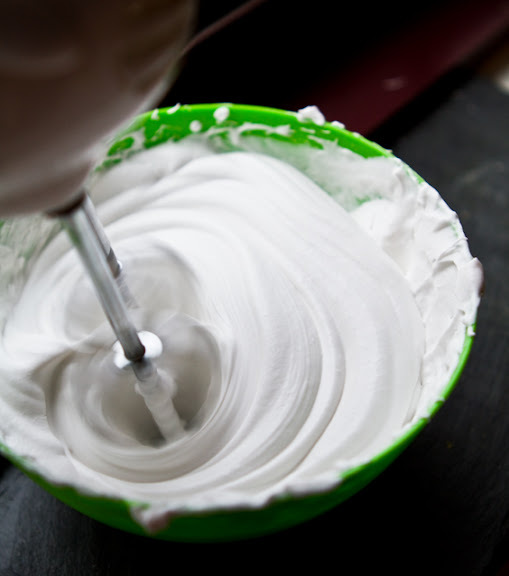 We substituted agave for the sugar in Kathy’s original recipe to reduce the glycemic index.